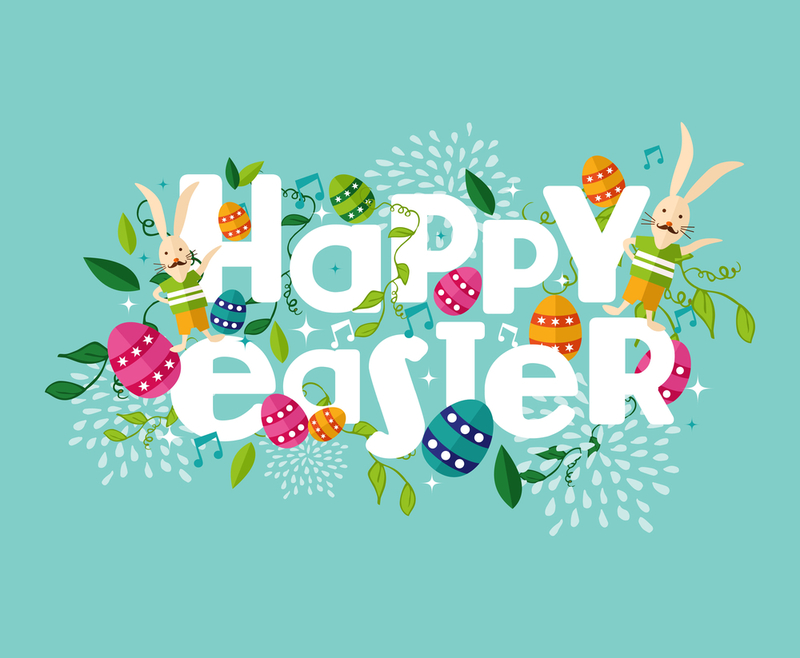 March 2018 - NiE Network it Easy, Inc.
Wishing you peace, love, happiness and the promise of hope that Easter represents. Is your business still relying on an outdated tape backup solution to recover files in an emergency? Below are 5 compelling reasons to consider upgrading to the current technologies and achieve full Backup, Business Continuity and Disaster Recovery (BDR) capabilities as a protection against a catastrophic server failure. Recovery Time: Tape backups only store a copy of your files. If your server fails and requires replacement, the new server must be replaced and manually configured from scratch. This process takes days. Current technologies can store a complete image of your server configuration in addition to your files. If your server fails, the entire server configuration and your files can be restored from the back-up. This process takes minutes. Combined On-site and Cloud Backup: Users of tape backups must live and die with the tape that files have been stored on. In most cases, there is no way to verify that all files have been saved or whether the tape works at all. Current technologies can store a copy (including the image referenced above) of the backup on what amounts to a mini PC on-site. The data is then replicated and on a scheduled basis, the copy is automatically and securely transmitted and stored to “The Cloud”. Hybrid Virtualization Technology: Tape backup units have zero capability to function until the server has been replaced. In the event of a catastrophic failure, current technologies include the capability to “virtualize” and run a protected server either through the on-site storage device or remotely, in the cloud until a permanent replacement server is obtained. Security: Tape backups provide no security capabilities. If a tape is lost or stolen, the person that takes possession of the tape can access the files and have complete access to all of the data on it. Amazingly Inexpensive Pricing: While tape backups cost virtually nothing, their value in a catastrophic failure is also virtually nothing. Current technologies, which deliver all of the benefits listed plus many more, are available for a relatively low monthly fee. Some providers also include the cost of the unit, upgrades/replacements and monthly support in this fee. In today’s competitive business environment, virtually every type of business is heavily reliant on its data infrastructure and continuous access to the data on it. That information drives everything from sales through shipping and everything in between. Many businesses simply cannot afford to be out of service for days. Can your business afford to be out of service for days?